When it comes to financial stewardship, having a plan in place for your estate is incredibly important. God has blessed us with many accumulated gifts over a lifetime. Your plan for these gifts is a great way to show others what you value: family, church, charities, people, and organizations that have made an impact in your life. In most cases if you die without a will or living trust, your property and assets are distributed by the state. The state does so by appointing an estate administrator (also called an “executor”), selecting guardians for children, posting bonds, etc. Estate laws were created with good intentions but often cost a lot more in fees to your beneficiaries, will rarely distribute your assets in the same manner that you would, and don’t account for any special family circumstances. Creating an estate plan ensures you have total control of your assets and where they will go. The most popular estate planning method is a will, but it is not the only option. 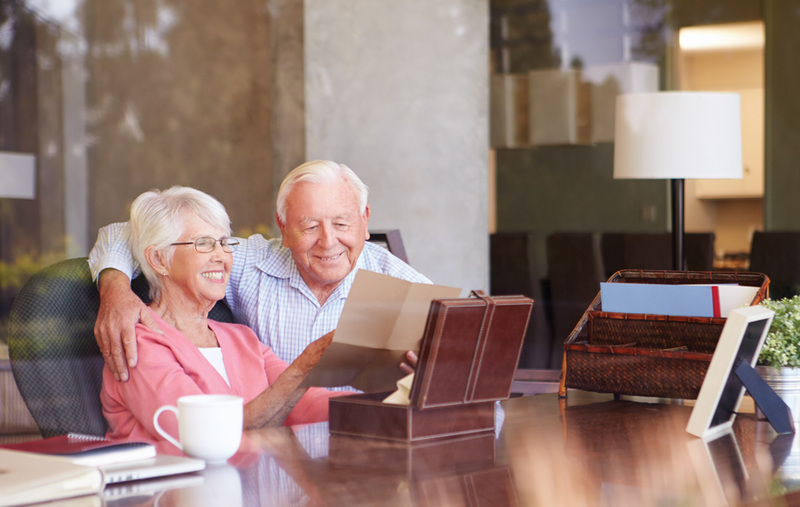 A revocable living trust is very similar to a will in that it allows you to determine your wishes after death concerning your heirs, charities, and other beneficiaries. There are some unique differences, however, that make a living trust worth looking at as an alternative to a will. When you create a living trust, you choose a trustee and a successor trustee. Trustee positions are generally filled by you, and your spouse if applicable, to allow full control of your property (selling, investing, exchanging, etc.). The successor trustee can be your child, individual you trust, or bank/financial institution that deals with trusts such as the Alabama-West Florida United Methodist Foundation. If trustee(s) can no longer manage the property, or if both are deceased, the successor trustee will step in to manage the property and disburse the assets. With a living trust, during life you choose what assets to put in the trust (such as real estate, bank accounts, investments, etc.) and you can change the trust at any time by adding/removing property or even completely dissolving the trust. Everyone needs an estate plan. Whether it is a living trust or a will, take the time to sit down with your financial advisor and an attorney to figure out which option is right for you.